This afternoon I have tested to connect my raspicam module (an old one, rev 1.3) to my Rpi3 (running under Emteria OS). On https://groups.google.com/forum/#!topic/android-rpi/7jR_ER1pCbA (raspicam support for android) people suggests to connect raspicam before the first boot of the device. Is it the case with Emteria OS? Does it comes "plug and play" if i connect my cam before the first boot? is there a .apk available or do we have to build it on our own? In future, we might include a prebuilt application into the emteria.OS, but actually it only blows up the distro, as the majority of users probably doesn't need it. How to run this Script ? This is not a script, but rather a full android application. See my post above. Did someone get the 2.1 (8MP) raspberry pi camera working for video? is video working with the 1.3 version (5MP) ? @Nabula, we don't support video capture for now. @kalkov, is it possible to detect if it's a 1.3 sensor or a 2.1 sensor and go with maximum possible MP and if not is it possible to go with a 5MP instead of 2MP? Both sensors are 5MP or more so I am very curious why you went with 2MP in the camera menu? Also is it possible to insert external storage and tell the camera app to store photos there like in a regular camera app when you put in an sdcard in a phone? What would need to happen to make video possible? Broadcom waking up and making stuff available for raspberry pi devs like you and your team? @Nabula, not sure about sensor version detection. We will take a closer look into it. External storage is not supported for now. We need hardware encoding to be finished for video capture. We have started implementing it, but it is way more work than we thought it would be. @kalkov, Then my question is: is it possible to go with 5MP for making pictures instead of 2MP? Both the 1.3 version and the 2.1 version are 5MP or more so 5MP should work. I do understand hardware encoding is a lot of work. @Nabula @kalkov , I agree that 5MP would be a nice feature if detection of 1.3 and 2.1 pi cam model is not possible. I actually bought a 8MP pi camera for a Emteria project and got 2MP I hope this will be a feature soon. Recording vidoe would also be cool for me personally. We have found a promising way for detecting the camera revision. A test is scheduled for the next week. Ok, and just going with 5mp instead of 2mp? That would be the maximum for a model 1.3 pi cam and would be reasonable for a 2.1 pi cam. @kalkov , Just updated to 6.1 and the camera app is telling me 2.1MP for making a photo. Is there a timeline for maybe more megapixels? 2.1 mp will work just fine for an upcoming project only more is better . This is not to rush you, just a question to know if I should wait or just go with the 2.1 MP. @BasicItStuff, unfortunately, there is no timeline for this yet. @BasicItStuff, You have Whatsapp installed? 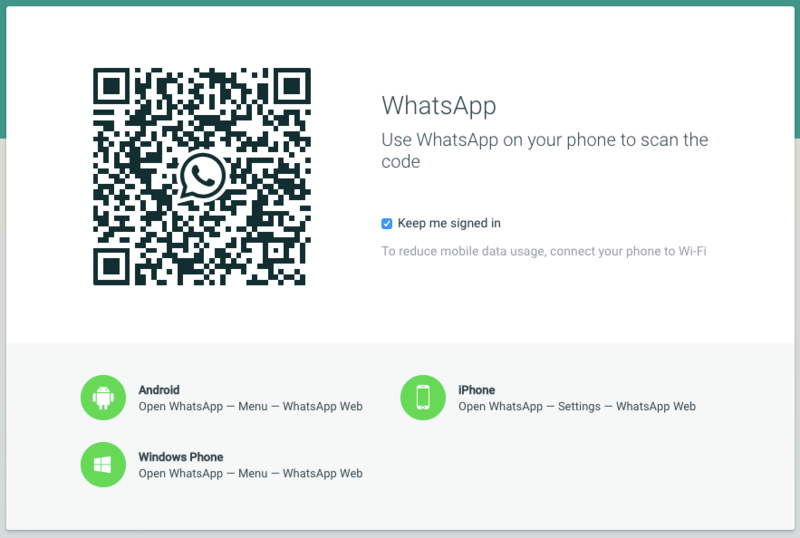 Is it possible to check if you can scan Whatsapp QR code? @Kalkov, although you replied to my thread regarding the same question but i'm still confused because i'm not sure if you were testing videos calls, scanning QR code or both? Can you please give me a more specific answer regarding QR code issue? WhatsApps opens the camera successfully, receives the first (preview) image and then times out... We will have to check it in detail. Just tested with a Raspberry pi 3B and a pi cam 2.1 using Emteria 6.1. i actualy get the QR code on the screen only it just wont scan. nothing happens, no crash no scan, it just sites there. @Kalkov, @BasicItStuff ... thanks for testing. Regarding that cam in the above link, how can the focus be adjusted? Because i have read the manual which doesn't mention anything about that. Mine is manual, this is probably also manual I would guess. Normally they're about 15 to 25 dollar/euro/pound. I think the term "adjustable-focus" was bit misleading. It seems that it's still a prototype/ demo but i believe if it was proven to work properly then it will replace the cam modules that exist nowadays. What i like about it that you can adjust the focus remotely. The demo needs python-opencv to make it work, i dunno if it can work on Emteria or not though.